Visit Teacher Peach at booth 712 at the IRC Conference. 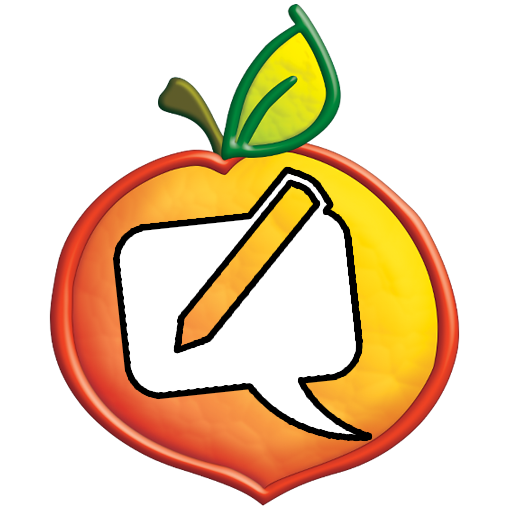 Get your Teacher Peach Passport stamped for 4 amazing teacher product discount codes. You’ll love our amazing teacher products!